If your business is growing, it’s time to invest in a system that can grow with you. A cloud-based phone system offers many benefits that fast-growing businesses will find irresistible. 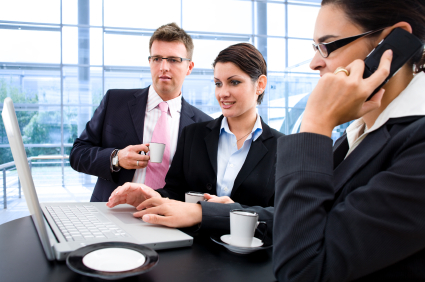 In today’s competitive marketplace, presentation is a key factor. When customers place a call into your cloud-based phone system, an automatic receptionist will provide them with a list of employee extensions – in the same way that large commercial brands handle their call volume. 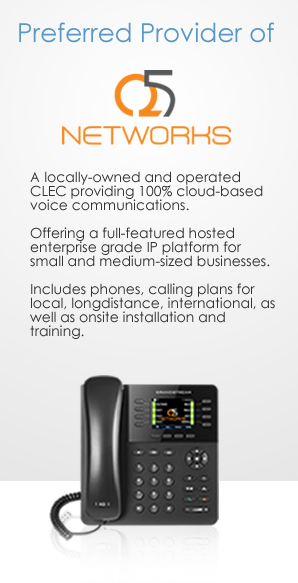 Phone systems based in the cloud eliminate the need for installing costly physical phone units. With high quality voice systems that you can access from any location, you can increase the accuracy and efficiency of your business. Less infrastructure onsite means that your cloud-based phone system will expand and grow to fit your company’s needs. A cloud-based phone system also operates at a flat rate, so you can plan your budget with accuracy regardless of how much call time your business uses each month. Cloud-based phones are becoming more popular because they serve the needs of 21st century business. 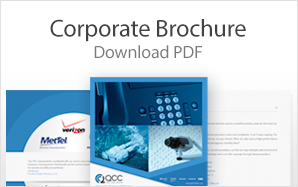 Upgrade your company’s phone systems today with business telephone solutions from QCCUSA.com today.